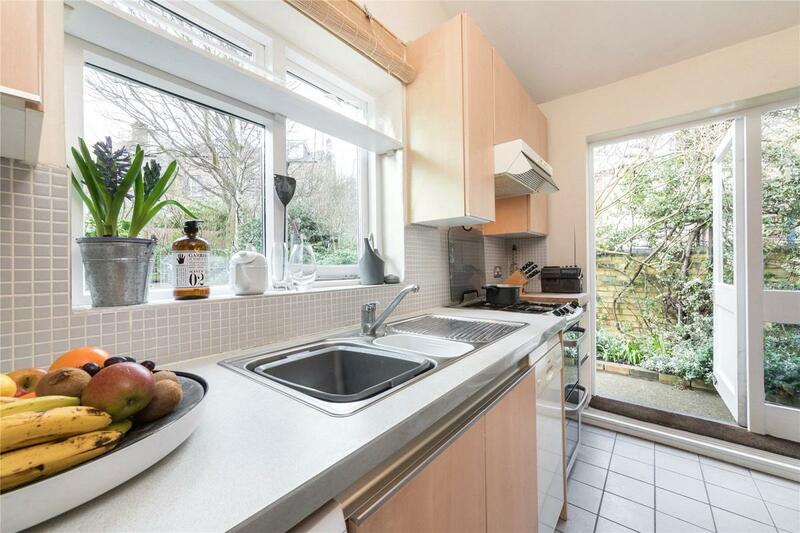 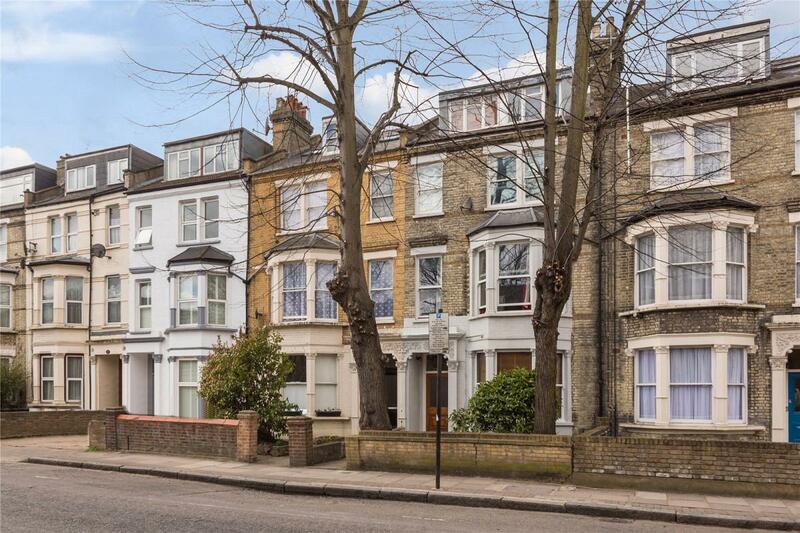 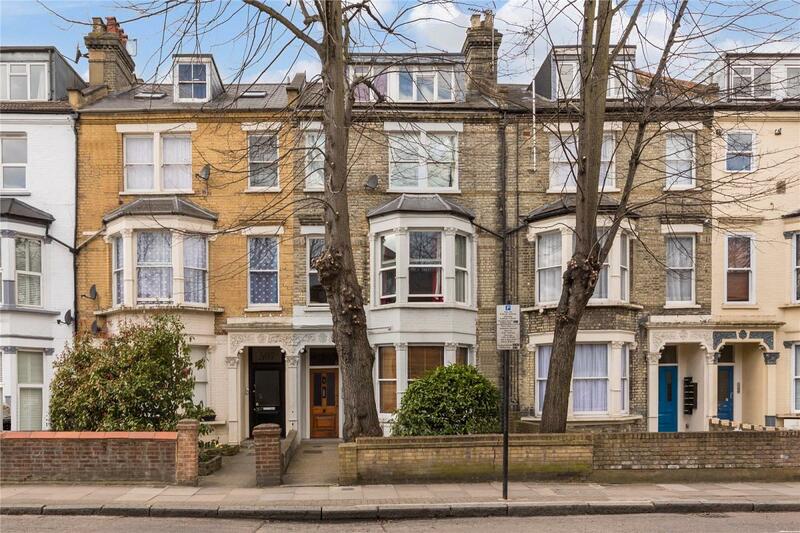 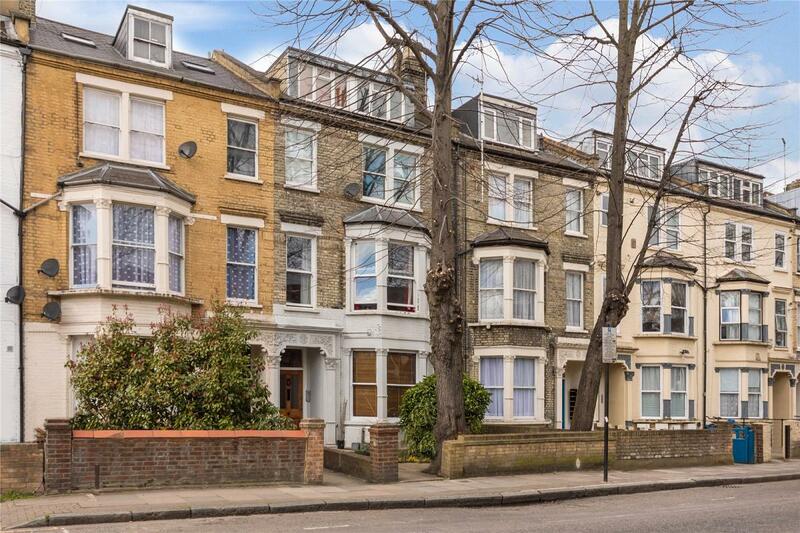 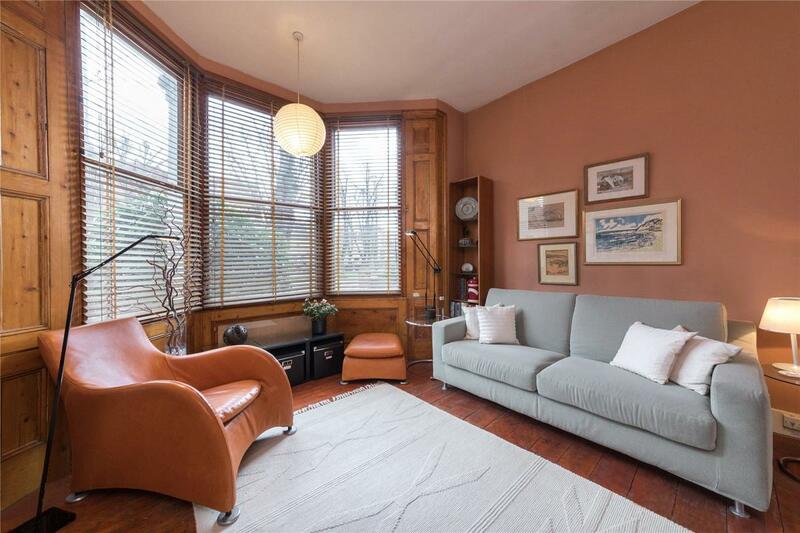 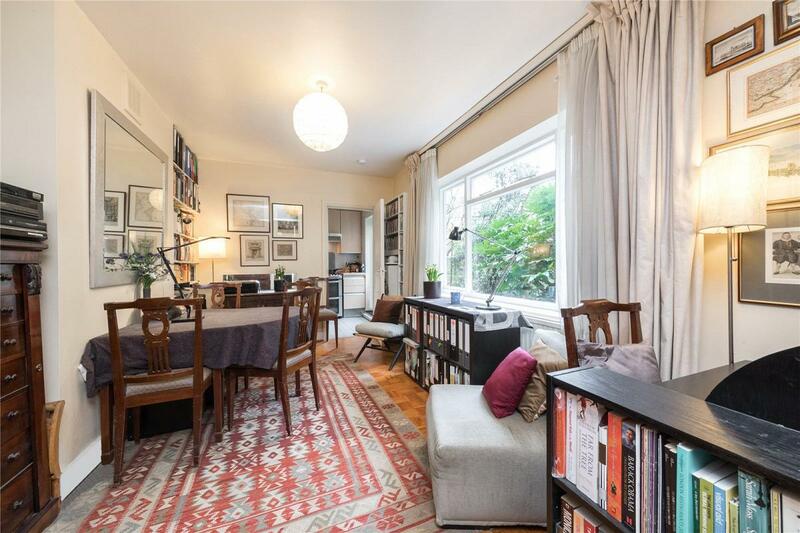 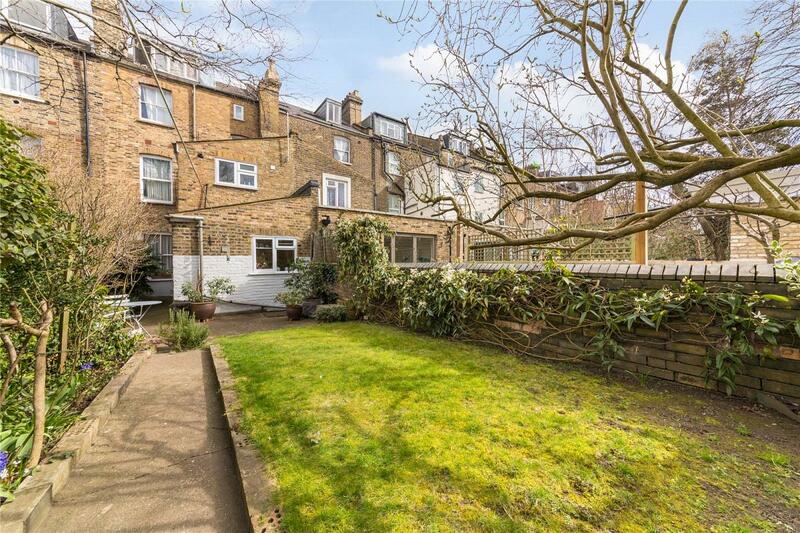 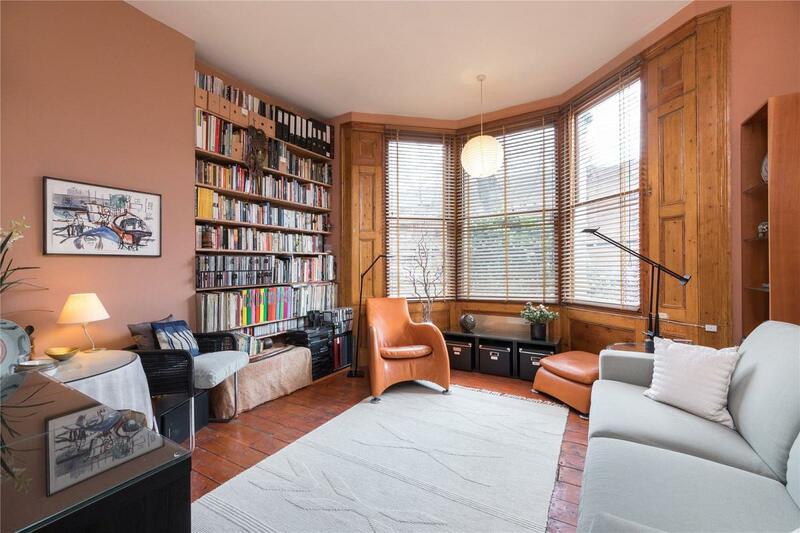 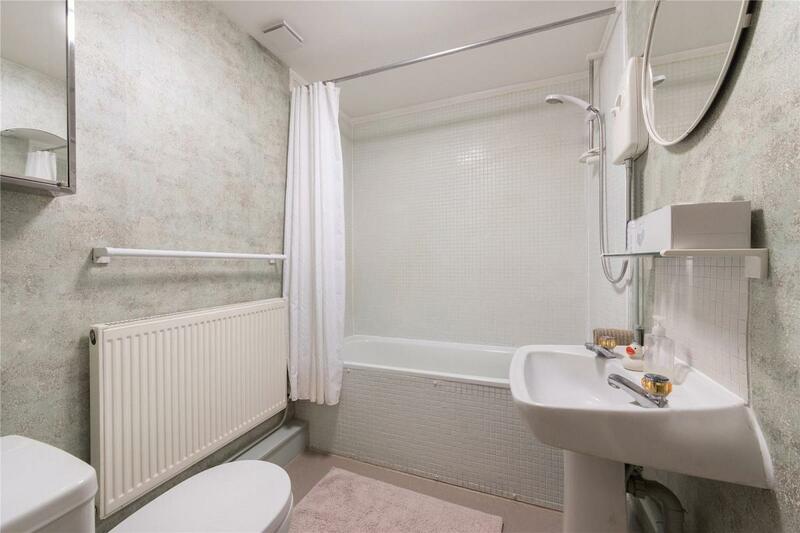 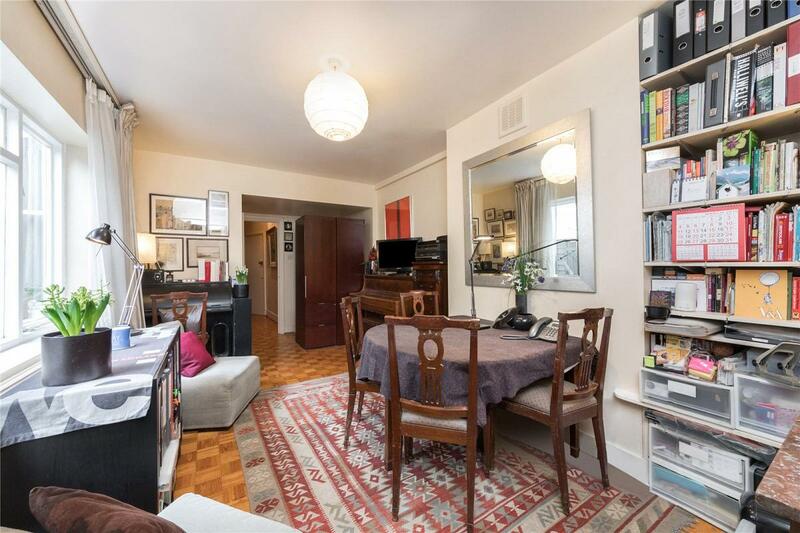 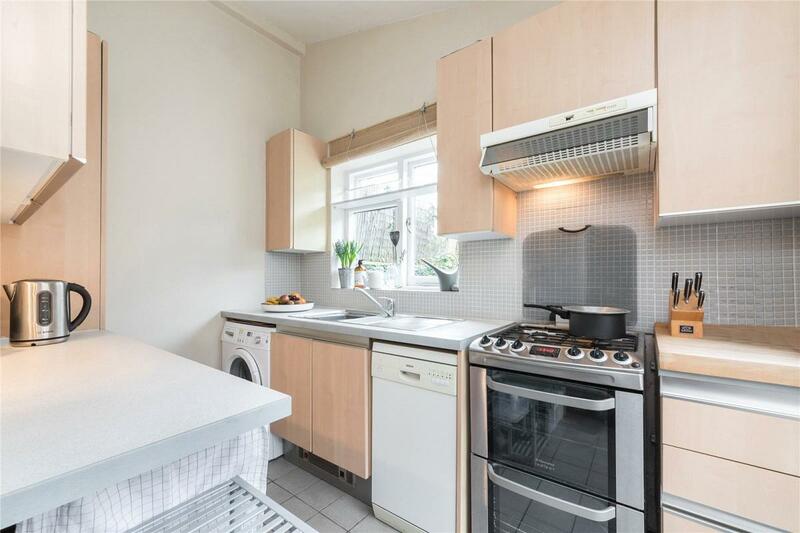 Offered chain free, this bright and spacious 2 double bedroom garden flat conversion on the ground floor of an attractive Victorian terrace house, is moments from Caledonian Road Underground. 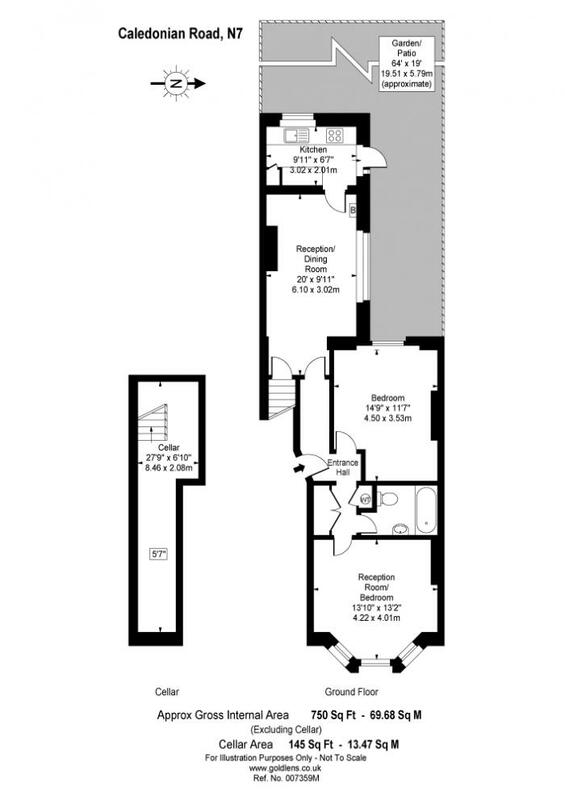 The property comprises; 2 large, high ceilinged double bedrooms, one of which features a lovely bay window and is bathed in natural light; the other has a wonderful view into the private garden; fully fitted master bathroom suite, large, semi-open plan kitchen/reception room with access to the circa 60 foot private and manicured garden (with patio) which (subject to planning consent) could be extended into (this has been done in the two adjoining properties). 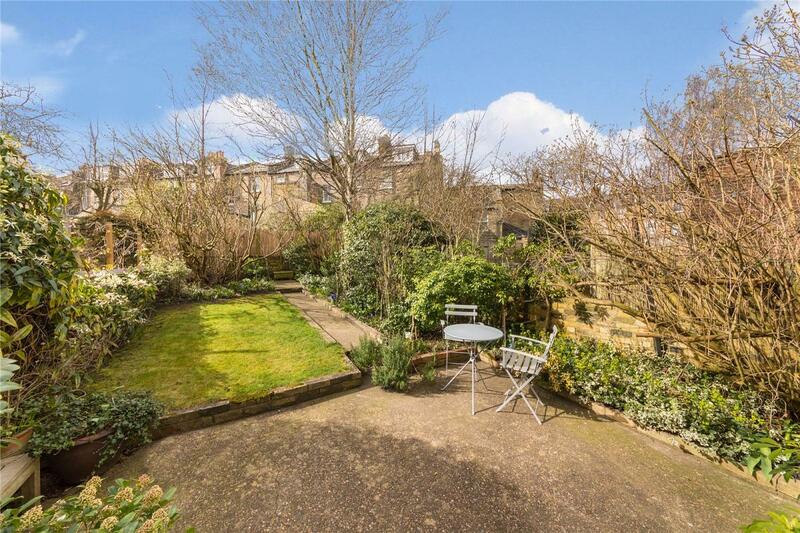 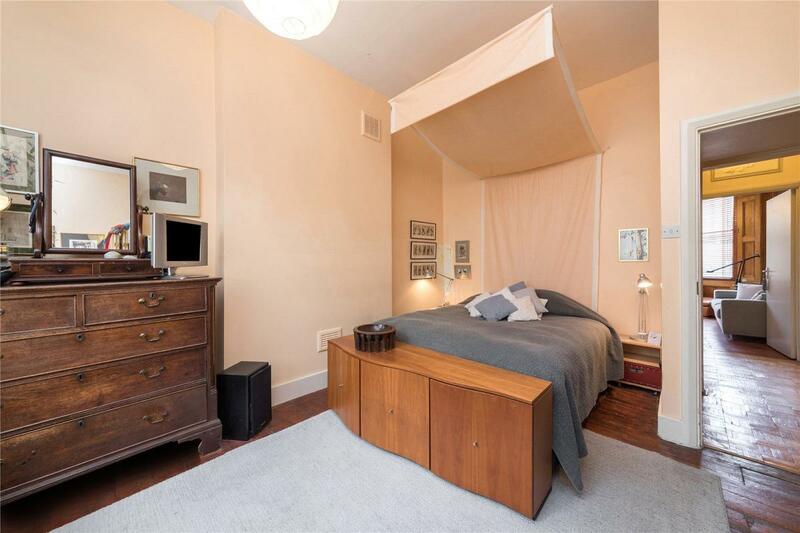 The property further benefits from a cellar, which provides superb storage. 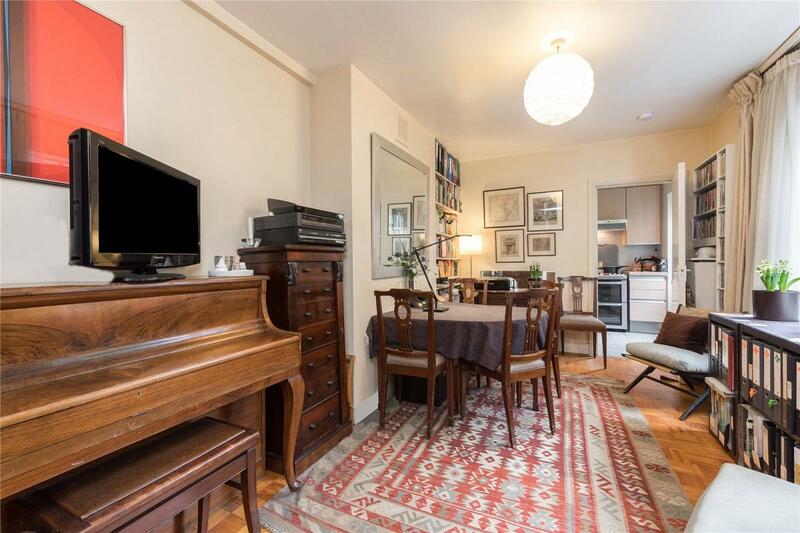 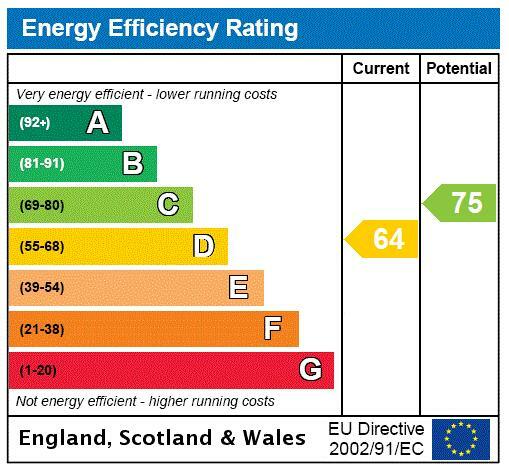 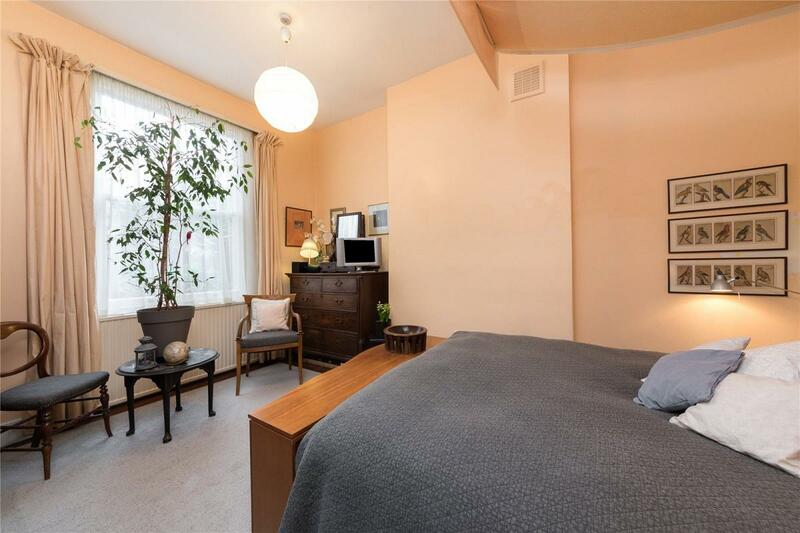 The property is ideally situated near 2 Underground stations (with direct connections to Kings Cross St Pancras & Heathrow airport) as well as a wide array of shops, cafes and restaurants and other transport links.